With Mothering Sunday just a few days away, there couldn’t be a better time to visit your village shop. 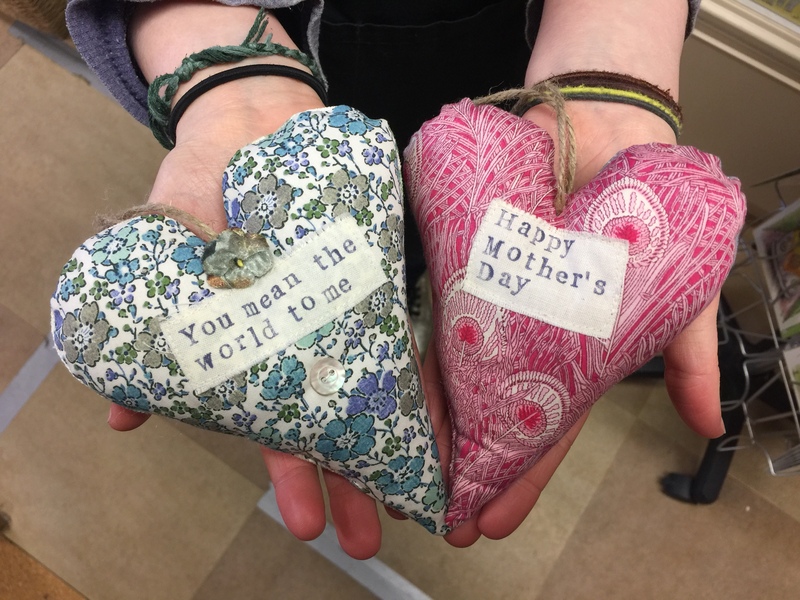 There are lots of gifts available for the special day – including a selection of Mother’s Day hearts, biscuits and other goodies – all hand-crafted by our very own talented village artisans. There’s also a host of cards and other prezzies. Don’t delay. Drop in today!